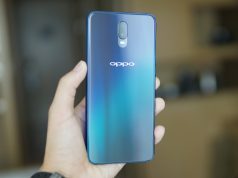 How is the camera of Huawei Nova 3i? Let’s read the review, see some of the sample photos and find out. Huawei Nova 3i comes with four cameras; a 16(f/2.2)+2MP dual camera on the back and 24(f/2.0)+2MP camera on the front. The primary camera records the details of the image while the secondary camera captures the depth of field. 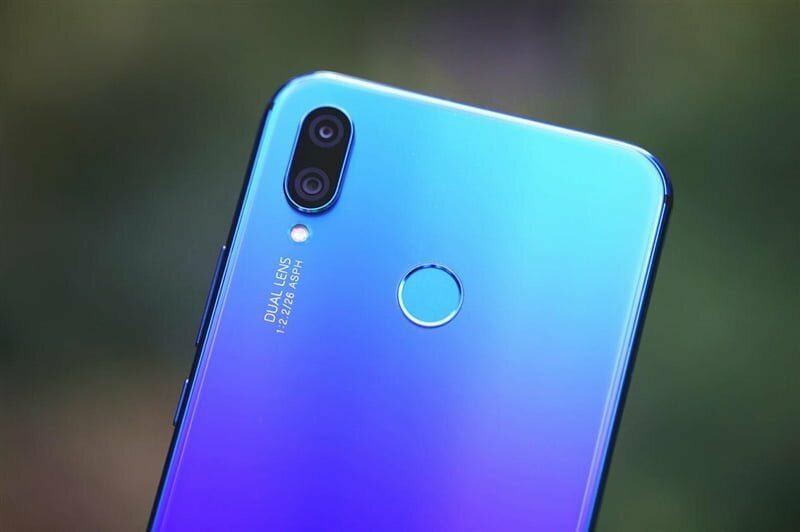 Thanks to the independent post-processing unit brought by the Kirin 710, Huawei nova 3i has an added advantage on the AI scene recognition and HDR Sensor to help optimize the imaging effect. Let’s see some of the sample photos taken by Huawei Nova 3i first. This is a macro photo taken by Huawei Nova 3i in the daytime. There is no problem with the bokeh effect in the focus and the restoration of the color of the flowers is very good. A closer look at this shot will give you the feeling of special effects of the sky. The outline of the building is very clear, and the restoration of details is also good, but the image after “AI” obviously applies some force on the rendering of the layer of the cloud. See the sample photo above. The rusty material in the first architecture has somehow lost its luster in the background of “the cloudy sky” but the visual sensation of the oldness of the structure has been restored to the fullest, and is even more comfortable and eye-catching than the naked eye. See the next sample photo of a green plant. The white balance has been controlled quite perfectly; especially the waxy material on the leaves has not been overexposed, but has been restored completely to give the real sense of “wax”. However, the color of the image deliberately pursues the effect of liking, and it is somewhat different from what the naked eye sees. We don’t know if it’s so good or bad, it’s all based on your personal preference and preferences. The color and texture of buildings have been well maintained in the night photo but it is regrettable that noise and smear are obvious. See the sample photo above. The road meets the pub and there are no any manual adjustments, the orange light on the wall is warm and sturdy, the walls and the people and objects in the window are clear enough, which shows that the ISP of Kirin 710 is dedicated to strengthening the HDR Sensor. 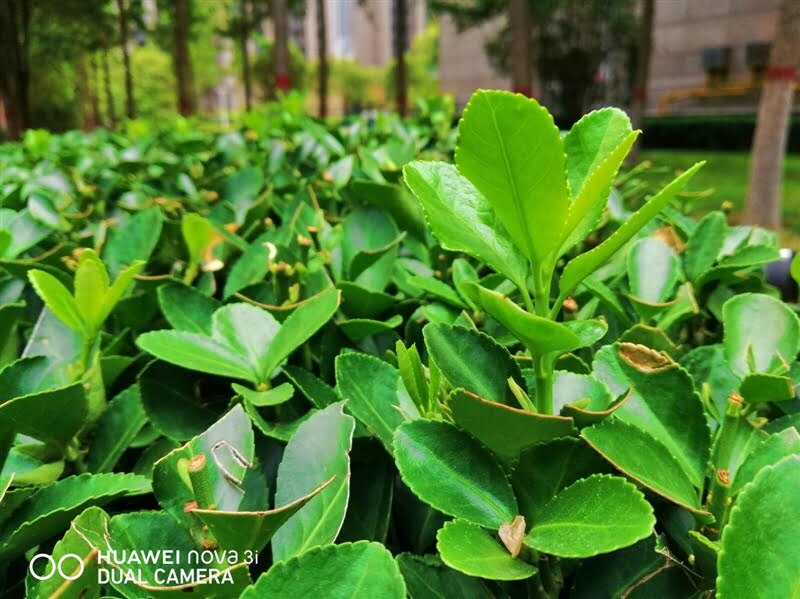 The dual front camera in Huawei’s nova 3i is excellent for capturing images. The 24 megapixels primary camera captures the details of the picture while the 2-megapixel secondary camera collects the depth field. It is true that the effect is more professional and real, and the subject is more prominent. The picture above shows the portrait taken by the front camera with beauty mode. The overall composition is accurate, but the blurring effect is not accurate. Some part of the hair is blurred too much giving an artificial look to the photo. 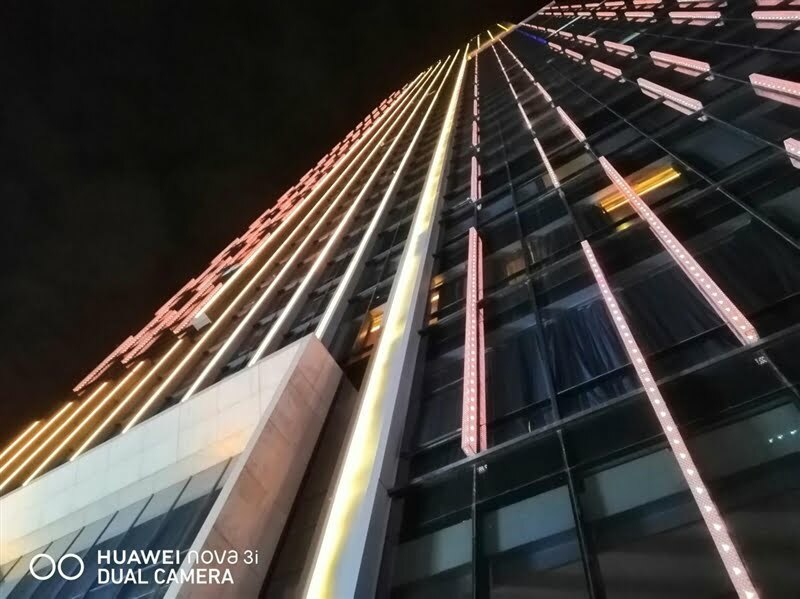 In a well-lit environment, the images taken by the Huawei Nova 3i is very close to its big brother Nova 3, and it is also quite good in exposure control. Even in night photos, it is able to retain a lot of details while balancing the exposure. After the addition of AI scene recognition, the color of images become more pleasing to the eyes. In summary, Huawei Nova 3i camera is very good for daylight photos and can produce good quality photos in well-lit conditions but it struggles in low-light conditions. Srijana is a student of bachelor level. Even though, she is a student of commerce, she is very much interested in gadgets. When she is free, she follows the latest happenings in technology.